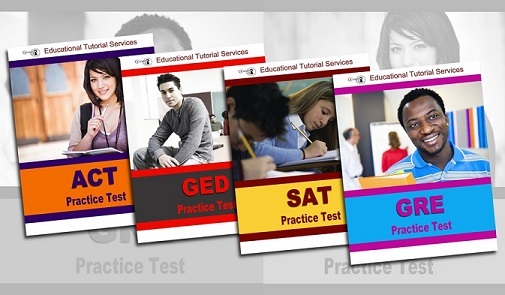 We have developed practice tests for AP® tests as well as the GED and college entrance exams. You can purchase these any of these tests for $10. Take the test to identify areas you need to strengthen. A tutor can help you develop a study plan so you can improve your test score.